Espectrómetros (XPS) - Venta de Difractómetros y Espectrómetros de Rayos X, Sistemas SAXS/WAXS, etc. For over forty years Kratos Analytical has provided state-of-the-art spectrometers for surface analysis and we continue with development of leading technologies. Now into our fifth decade, Kratos Analytical is committed to service, quality and customer satisfaction, and we believe that this specialist web area will help you find the information you need for your surface analytical applications. AXIS SupraTM combines state-of-the-art XPS performance with unrivalled automation and ease of use. The patented AXIS technology ensures high electron collection efficiency in spectroscopy mode and low aberrations at high magnifications in parallel imaging mode. XPS spectroscopy and imaging results can be complemented by additional surface analysis techniques such as: ultraviolet photoemission spectroscopy (UPS); Schottky field emission scanning Auger microscopy (SAM) and secondary electron microscopy (SEM) and ion scattering spectroscopy (ISS). 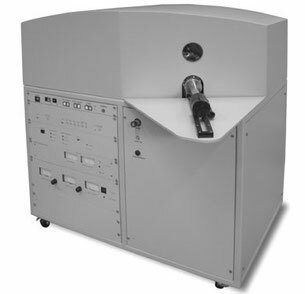 The AXIS Supra replaces the AXIS Ultra DLD as Kratos’ flagship x-ray photoelectron spectrometer. 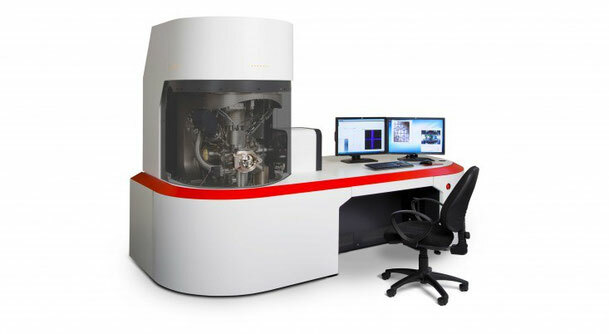 The AXIS Nova is a highly automated x-ray photoelectron spectrometer with uncompromised spectroscopic performance required for demanding research applications. Incorporating market leading AXIS technology including coaxial charge neutralization, magnetic immersion lens and delay-line photoelectron detection with completely automated sample handling the AXIS Nova has a very compact footprint. The AMICUS, also known as the ESCA 3400 in Japan, has been developed from proven technology and incorporates the latest in digital control electronics producing an easy to use, flexible system suitable for all levels of expertise. 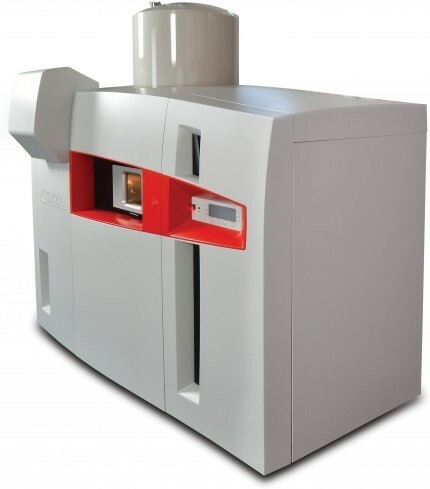 Recognised as a compact, versatile x-ray photoelectron spectrometer the AMICUS is designed for a wide range of applications. AMICUS XPS has been designed with a compact footprint enabling it to be used for a wide variety of applications ranging from routine laboratory use to quality control and assurance in production environments. The high performance of the AMICUS has been accomplished through the incorporation of the successful "Dupont" type analyser and optimised digital electronics. A simple, rapid sample introduction system is integrated with a fully automated multi sample carousel system enabling a wide range of applications to be addressed, including high throughput completely unattended routine operation. The standardised, highly user friendly XPS acquisition and data processing software enables both simple and complex studies to be carried out in a totally automated fashion. The ability to set up and store previously defined data acquisition and processing parameters ensures that reproducible procedures are maintained, an important criterion in quality control environments.